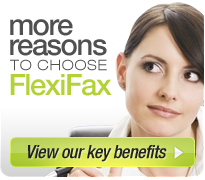 Start creating an additional stream of income by joining FlexiFax Referral Program. Please enter the above code. This helps us prevent spam and automated messages.